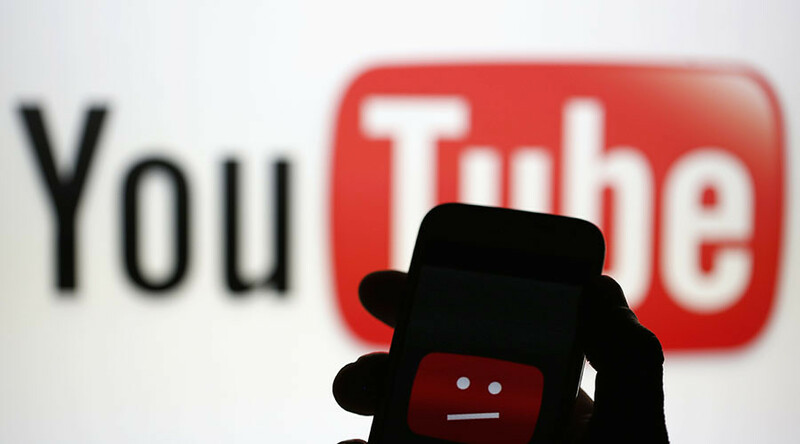 Video-sharing website YouTube briefly went down for many users across parts of Europe on Tuesday, according to online outage reports, prompting panicked social media messages from disappointed users. 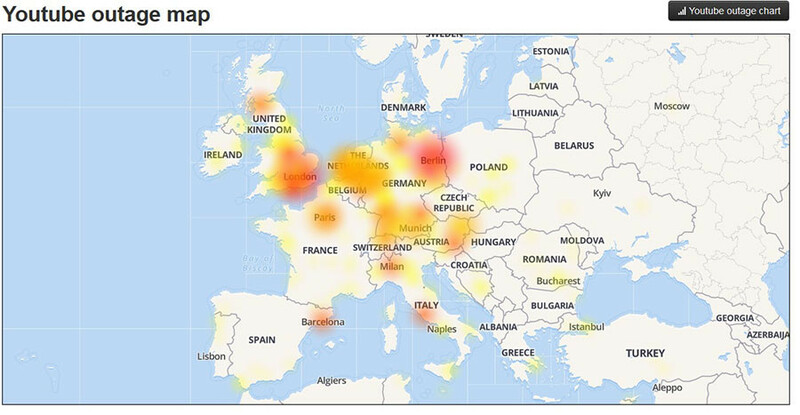 Disruption to the website was felt in areas including Ireland, the UK, France and Germany, reported Down Detector. 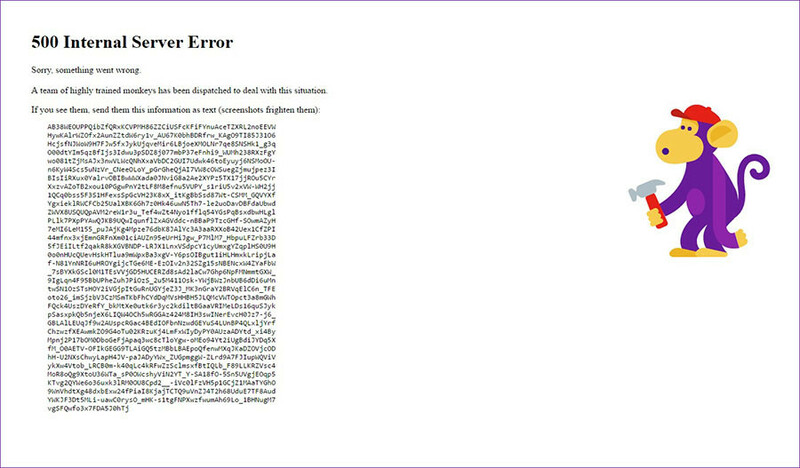 An error message appeared on the YouTube site during its disruption, accompanied by a cartoon monkey with a hammer. “Sorry, something went wrong. A team of highly trained monkeys has been dispatched to deal with this situation. If you see them, send them this information as text (screenshots frighten them),” the message read, alongside a paragraph of code. Youtube has since fixed the server error, which saw many users react with messages of frustration on Twitter. While some were clearly annoyed at the outage, others, meanwhile, poked fun at the brief but sudden service failure. Earlier this month, the video-sharing site reported issues with editing clips.